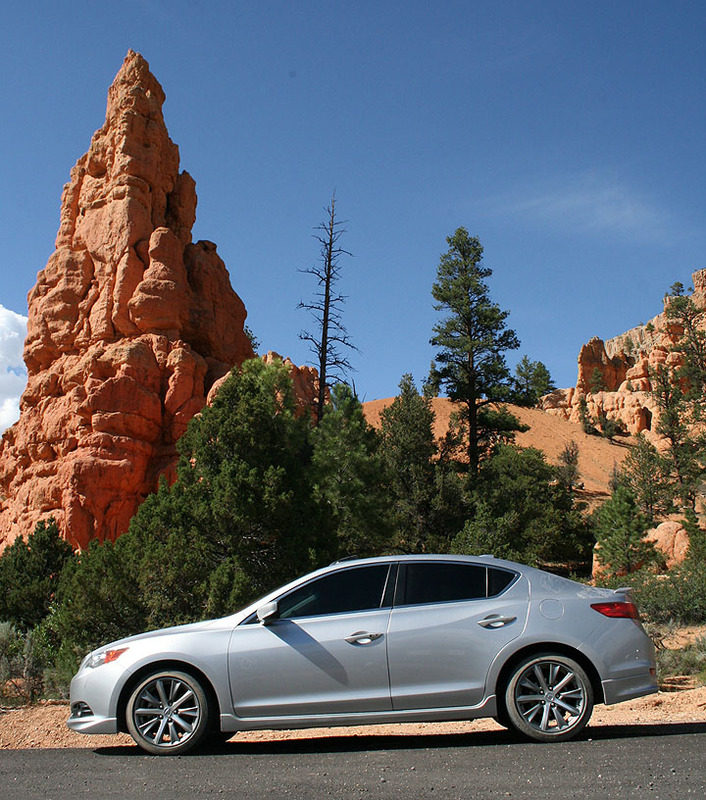 Welcome to the third and final chapter of last weekend’s wild ride in Utah with 2013 Acura ILX. Fueled up by my tasty Trout Quesadilla after lunch in Boulder Utah on Saturday, I had a renewed vigor for travel. My friend Ryan and I were determined to conquer one last road before we called it a day: Hell’s Backbone. 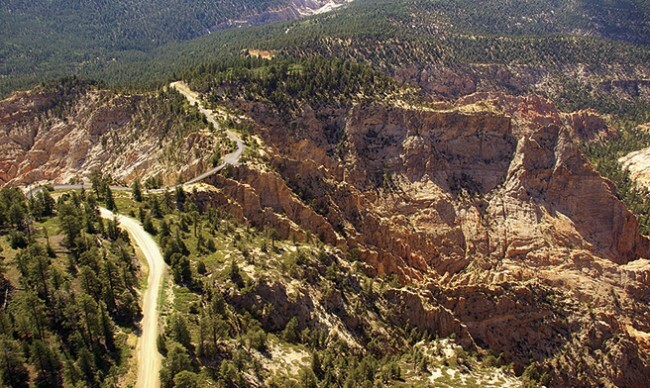 Seen along the ridge in the above picture, Hell’s Backbone (Forest Road 153) was built in the mid-1930s as an alternate route between the towns of Escalante and Boulder, Utah. It was constructed by the Civilian Conservation Corps and created a means for the first automobiles to reach Boulder. 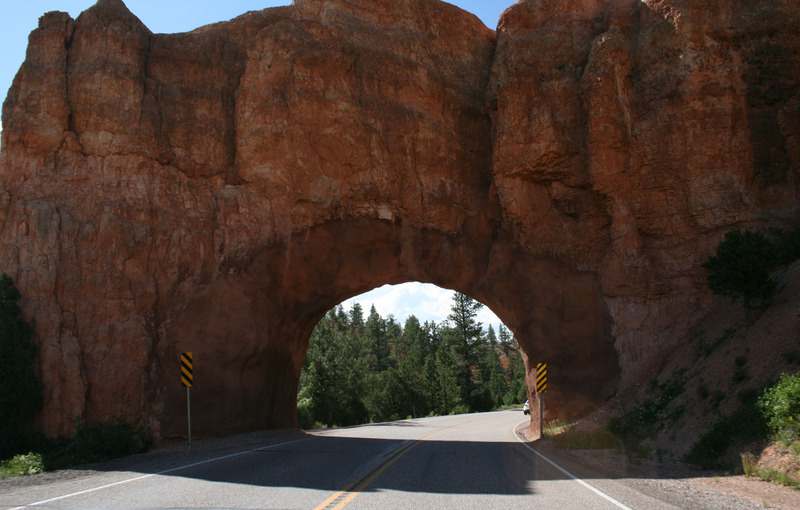 Highway 12 is notoriously one of the most beautiful in Utah. Someday I plan on driving it in its entirety. 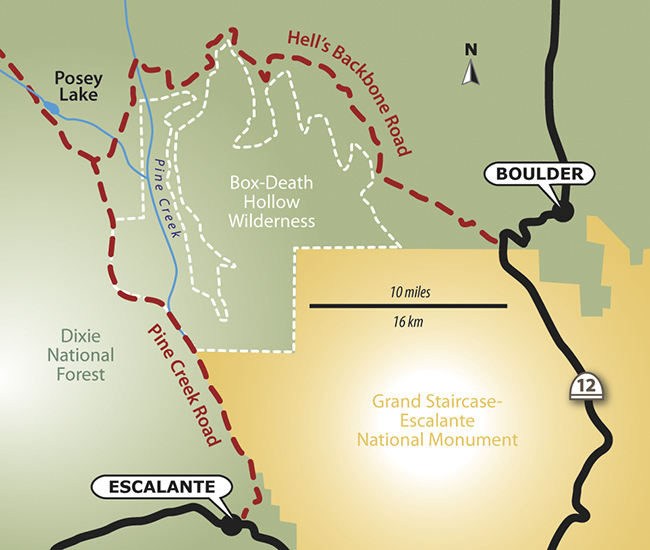 Just a few miles south of Boulder on Highway 12, we veered right and entered Hell’s Backbone Road. Again, Ryan led the way in his 230,000 mile Audi A6 while I followed in the 48,000 mile Acura ILX. We were lucky to not encounter adverse weather conditions during our drive, as muddy roads would have made this route impassible for passenger cars. Notice I had my GoPro video camera mounted on the car’s rear quarter panel for part of the drive. The dirt road reaches an elevation of 9,000 feet and skirts the edge of Box-Death Hollow Wilderness. Midway through the 38-mile stretch of gravel road lies the the one-lane Hell’s Backbone Bridge (originally constructed in 1933). The original bridge was in use until the early 1960’s, when its decaying timbers started to groan and squeak ominously as vehicles crossed over it. The faithful old wooden bridge was replaced by a steel and concrete reinforced structure. That bridge was replaced in 2005 by the present bridge which is wider and stronger than the two previous bridges. This thing still looks pretty skinny to me! I wonder what it would’ve looked like in 1933. 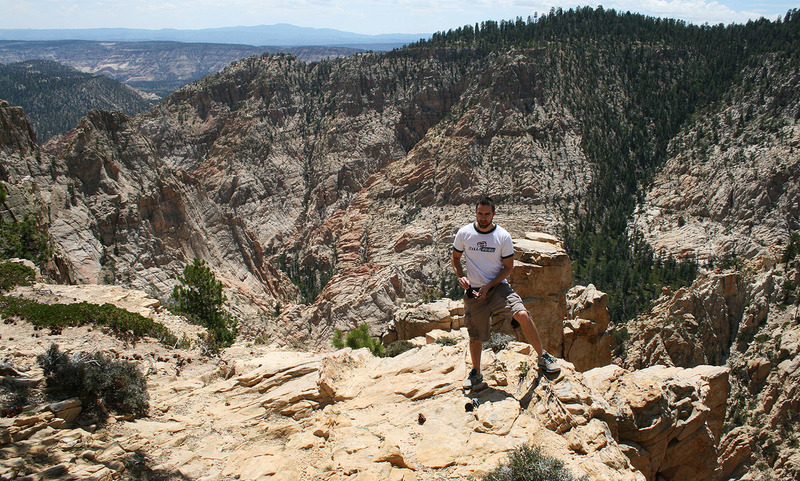 Ryan and I took a breather from driving and spent awhile hiking around the area. It was perfect weather. Here, Ryan (carefully!) 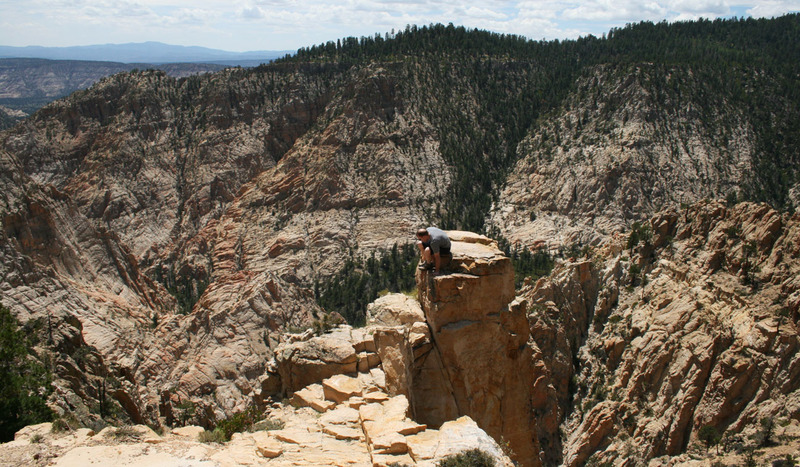 climbed on top of one of the sandstone spires. A fall would have been fatal at that height. Pictures do not do justice to the depth of the canyon and the many layers of it. All aboard! 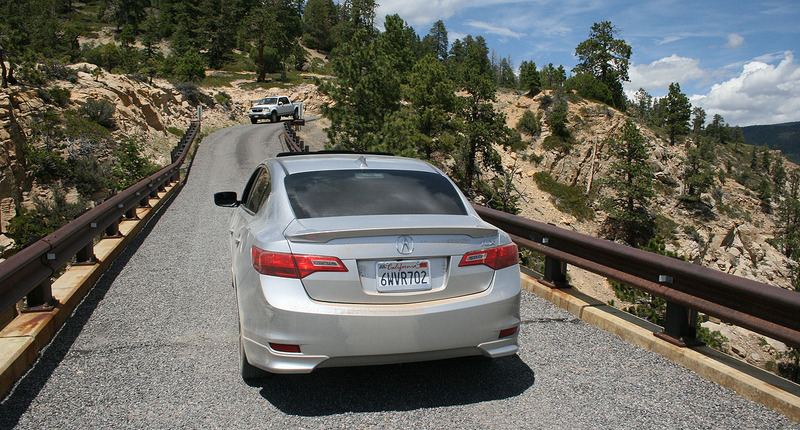 Here is the ILX crossing the bridge. I was met by a truck coming the opposite direction and had to back up to let it pass. Hell’s Backbone Road went on to join with Pine Creek Road, which is what we followed to the town of Escalante, Utah. In all, we traveled around 38 miles on the dirt backroads. Here, I took the chance to go ahead and top off my fuel tank with some $4.09 premium fuel at the only gas station in town. And from there, since Ryan and I had completed our mission, I started contemplating the drive home. 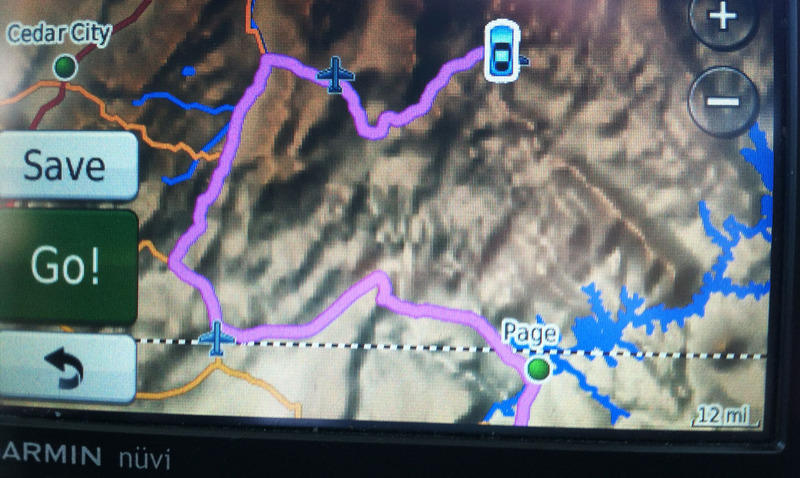 Unfortunately, as the GPS screen capture illustrates below, there was no direct way to get where I was going. 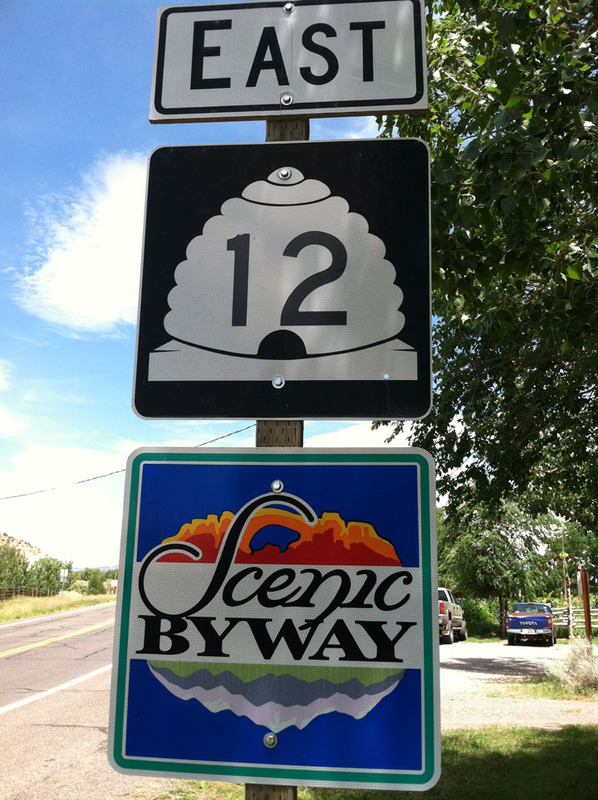 Through the towns of Henrieville, Cannonville, and Tropic, we headed westward on Highway 12. I love old homes like this one, and I’d especially like to take a peek inside if the opportunity presented itself. Looks like this one’s even for sale! 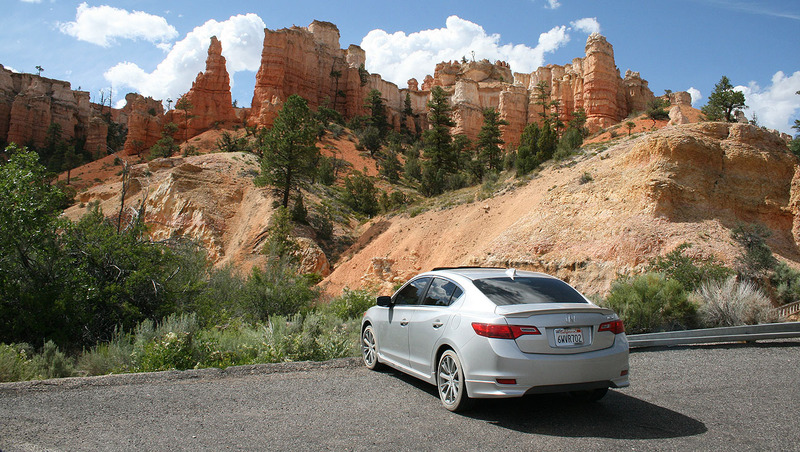 Bryce Canyon, just up the road, is one of 5 national parks in Utah. I started seeing some impressive rock formations and knew that we were getting close. Sure enough, we rolled up to the entrance. Given the long day that Ryan and I had already experienced, we opted out of entering the park. However, we still enjoyed plenty of the surrounding area’s scenery, including this tunnel on the highway. And these scenic pull-outs where I couldn’t resist stopping for a picture. Finally, we’d reached our separation point. 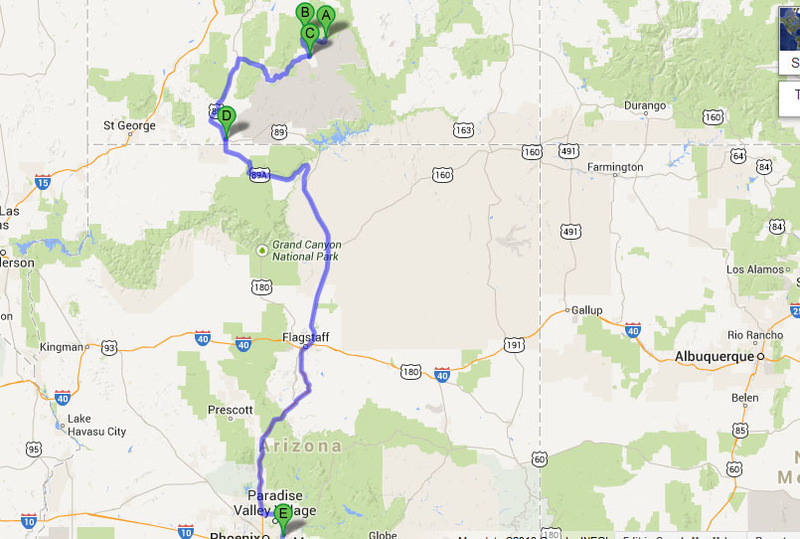 From the junction at Highway 89, Ryan would be heading north and I’d be heading south. That Phoenix destination marker must’ve been identified with me in mind. 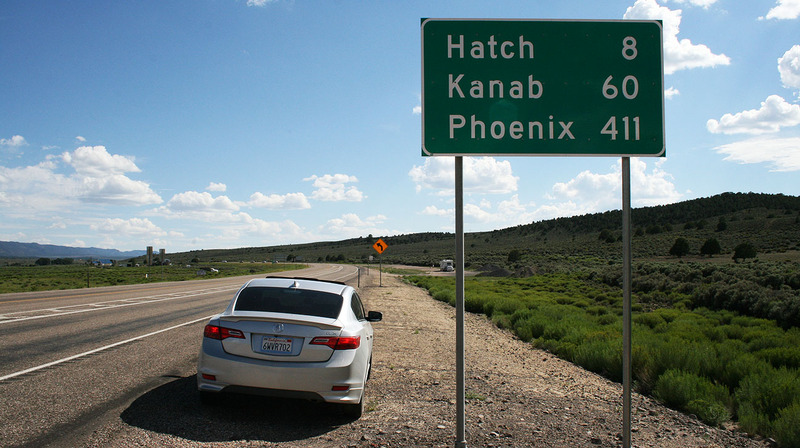 I can’t imagine many travelers in that part of Utah are driving to Phoenix. 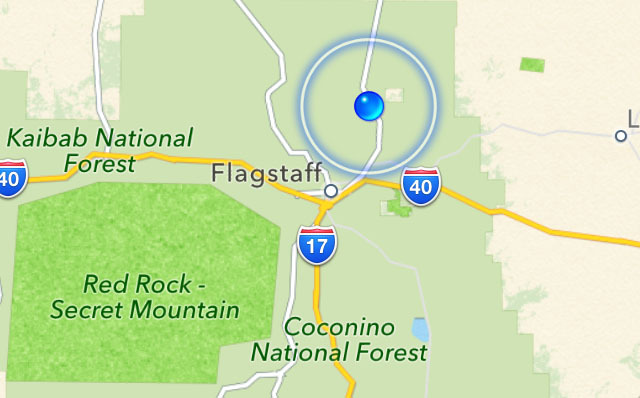 It felt really good to finally be honing in on my target destinations as I got close to Flagstaff, which is only 2 hours from Phoenix. 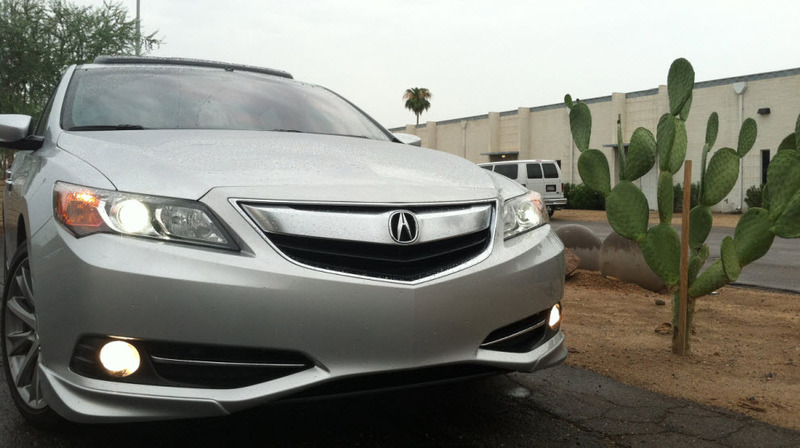 My ILX performed like a hybrid from an MPG perspective! From the time I reset my trip meter when entering Hell’s Backbone until the time I arrived at home, 515 miles later, I averaged 38 miles per gallon. Anybody notice a new feature here? Thanks for coming along for the ride, as always! 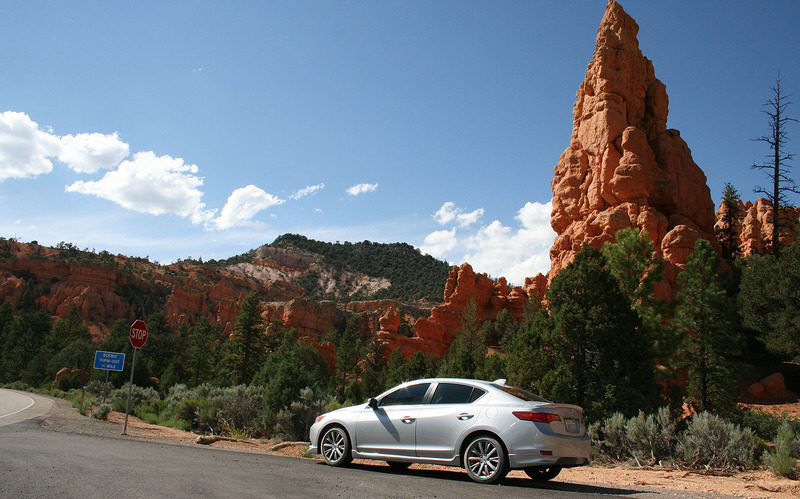 This entry was posted on August 6, 2013 at 6:05 pm and is filed under ILX, Road Trip, Utah. You can follow any responses to this entry through the RSS 2.0 feed. You can leave a response, or trackback from your own site. Tyson, awesome post and looked like a great ride. 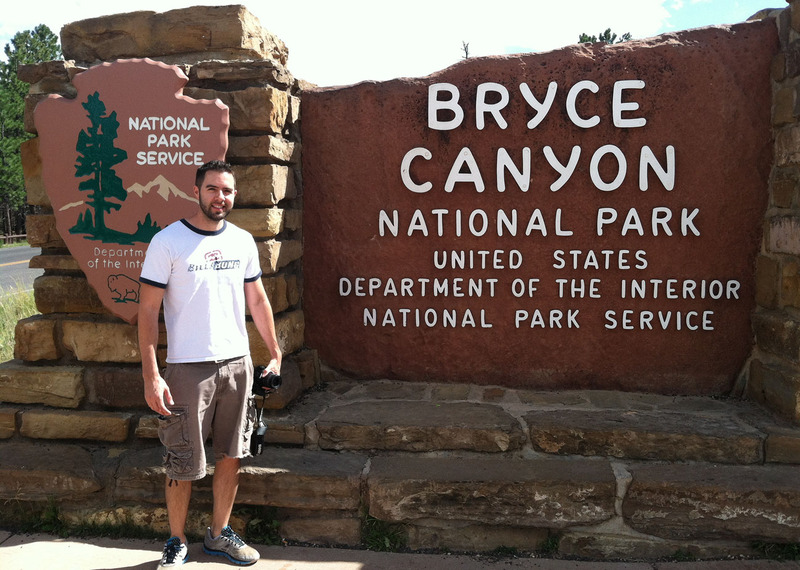 Too bad there wasn’t enough time for Bryce Canyon. That Hell’s Backbone bridge looks crazy skinny! You definitely crossed some areas I will want to see someday. Dirt, mud, gravel…Don’t care as long it’s passable. Roxette was a fitting track for that great video summarizing the whole trip. 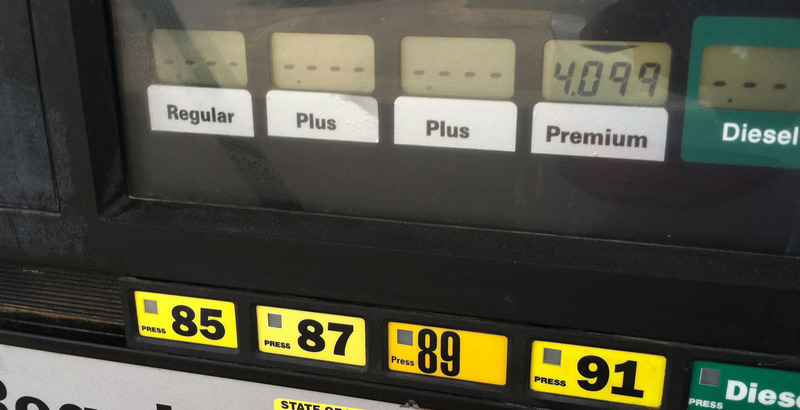 I’m jealous of your MPG average. Best I’ve ever gotten was 34MPG with a tailwind. Haha. Thanks Jason! Yeah, the HB Bridge did look pretty skinny. I sure wish I knew what it looked like when originally completed in 1933. That reminds me, I just went & looked up Royal Gorge Bridge in Cañon City, CO and it’s still saying it’ll open up “mid-to-late August.” Gotta get over there sometime. Wow 38 MPG !! Sign ME UP..
Paul, I know, pretty sweet MPGs! Granted, I drive like a grandma most of the time, but still. 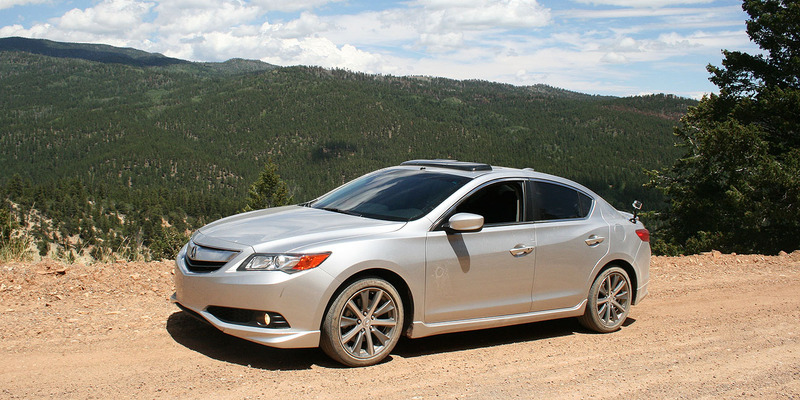 38 mpg is the same as the ILX Hybrid gets! That’s exactly the vehicle that I had in mind when I ordered them. Glad you approve :). As always – nice to travel with you on your adventures. Good eye Dave. Yes, those are Hybrid inserts. Hey I’m headed your way today. At a hotel right now in Boise, Idaho and headed to Washington today. I’m with my grandma, mom, and aunt. Next stop is Tri-Cities area in southeast WA, then on into Moses Lake tonight (about 2 hours west of Spokane) for the next two nights. Hope you’ve got some fun weekend plans in store as well.